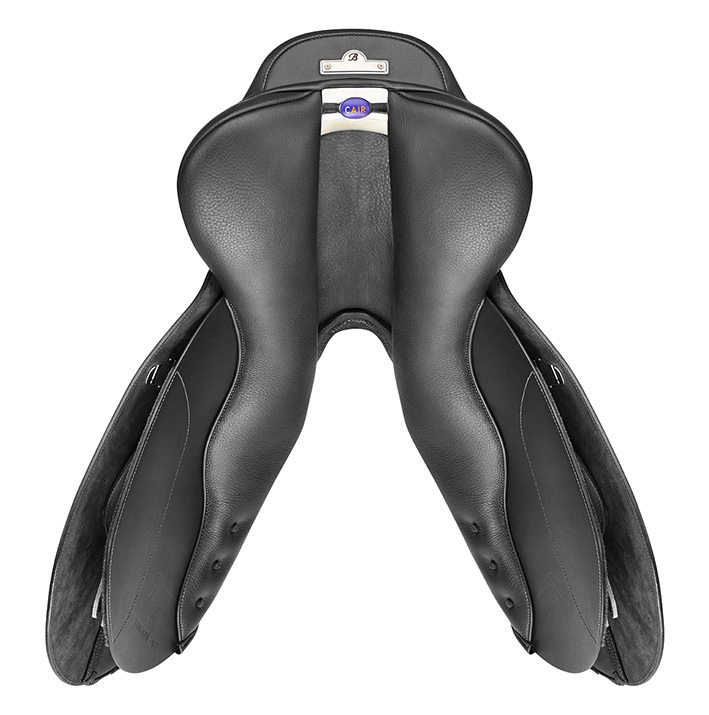 The Bates Elevation+ Saddle achieves unprecedented close contact, perfect balance and stability for the rider. 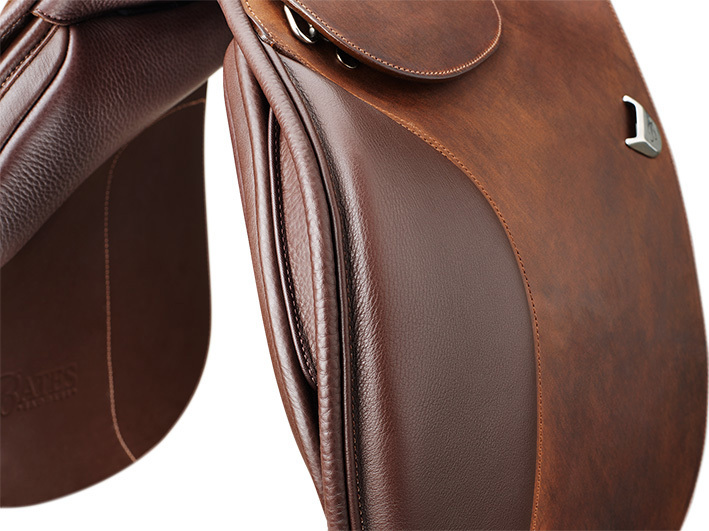 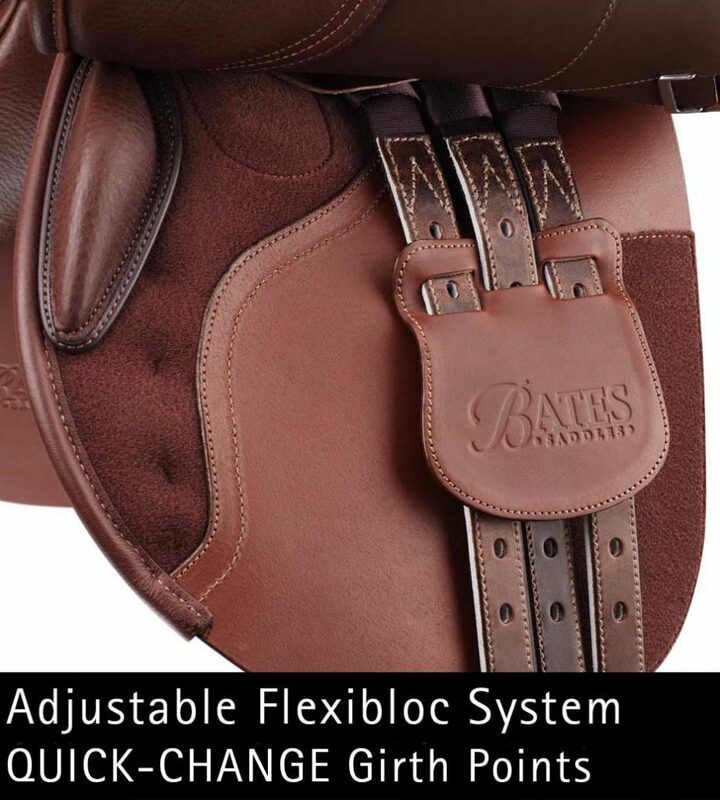 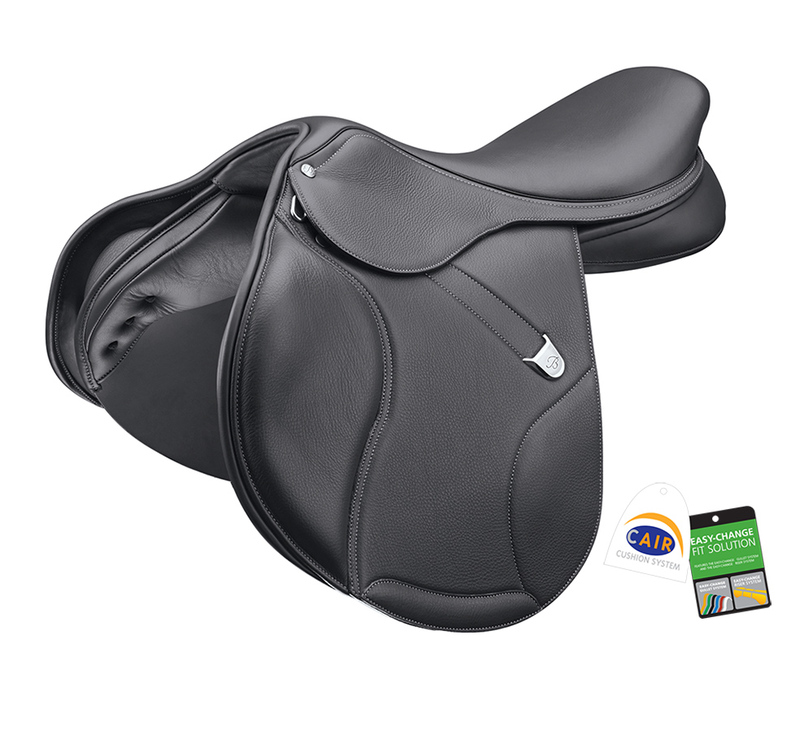 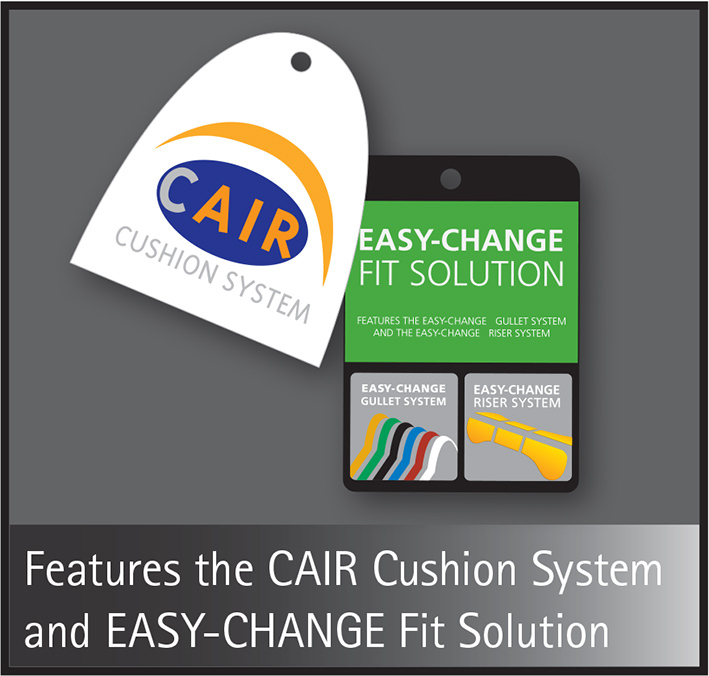 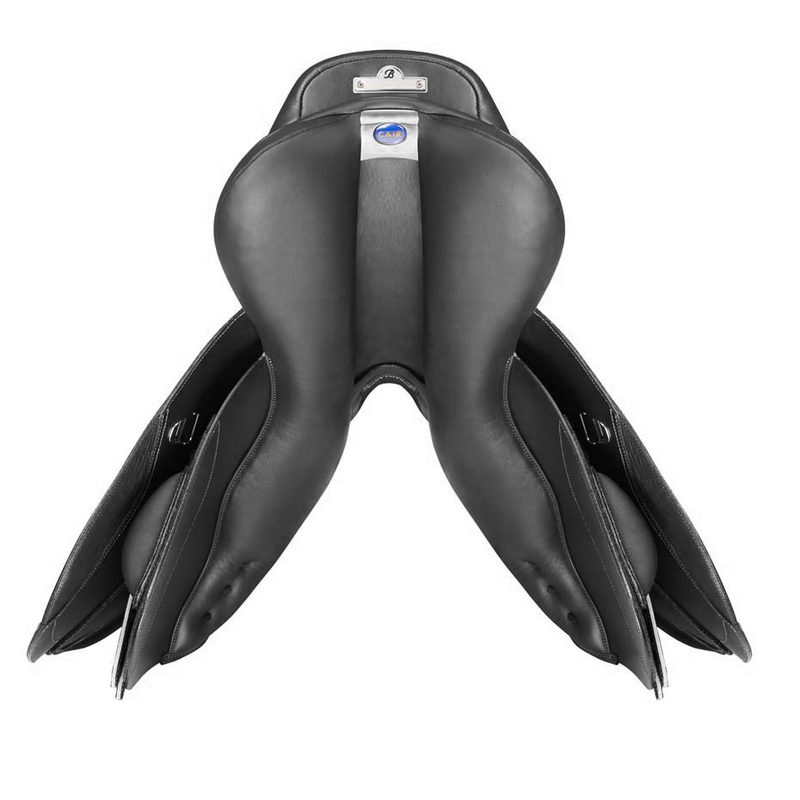 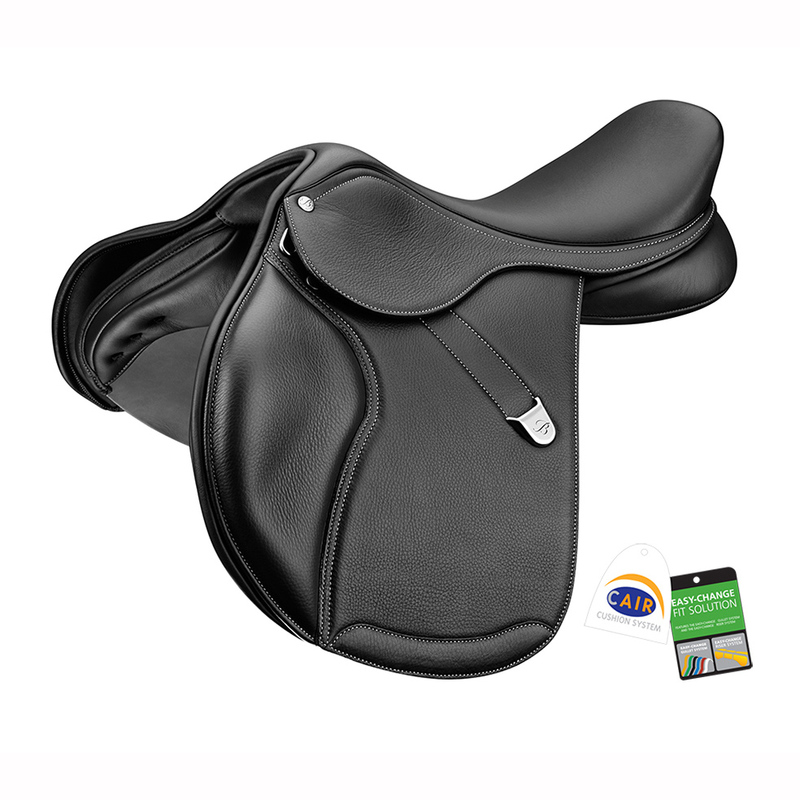 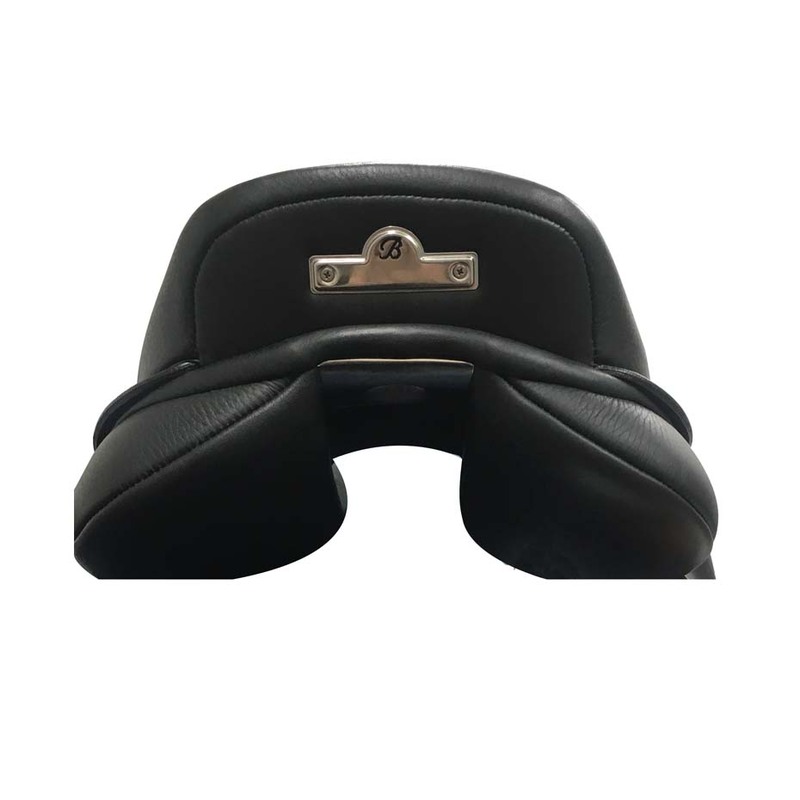 The seat is shaped to maintain breadth behind you ensuring comfortable landings while thinning down where your leg drops on to your horse so that the transition is ultra narrow and seamless. 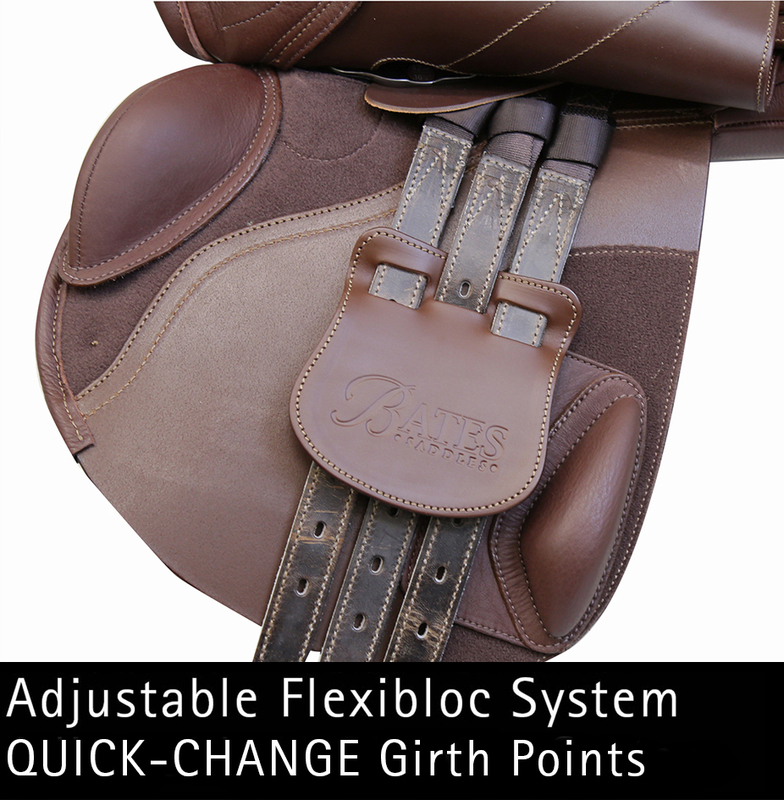 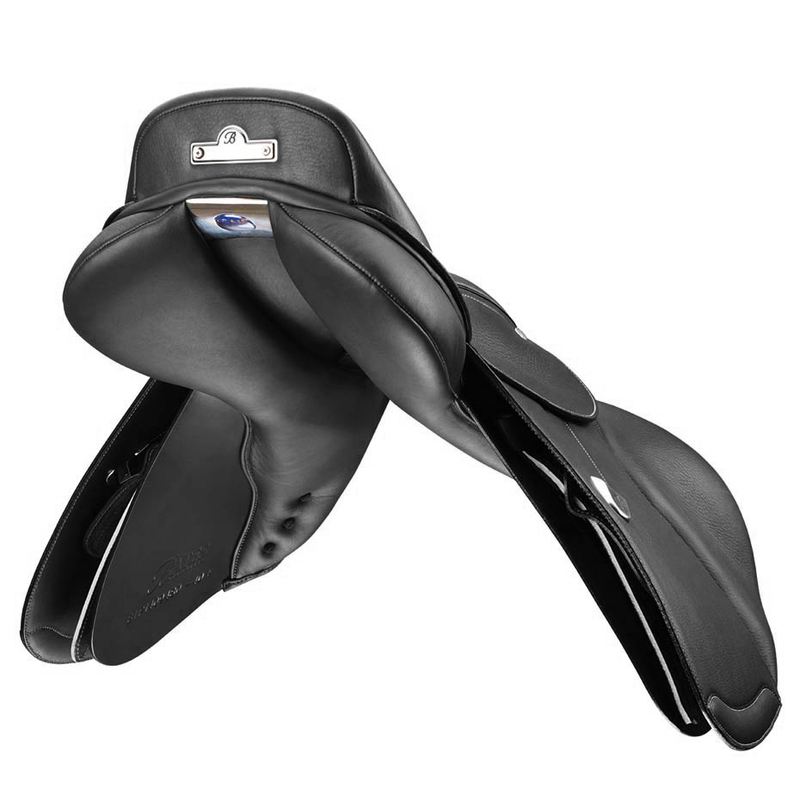 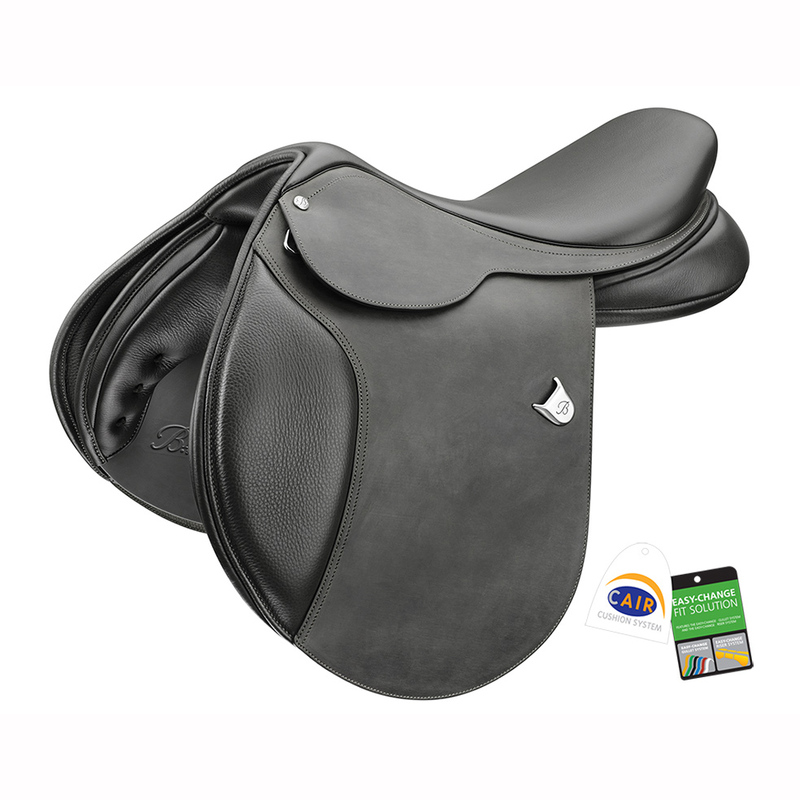 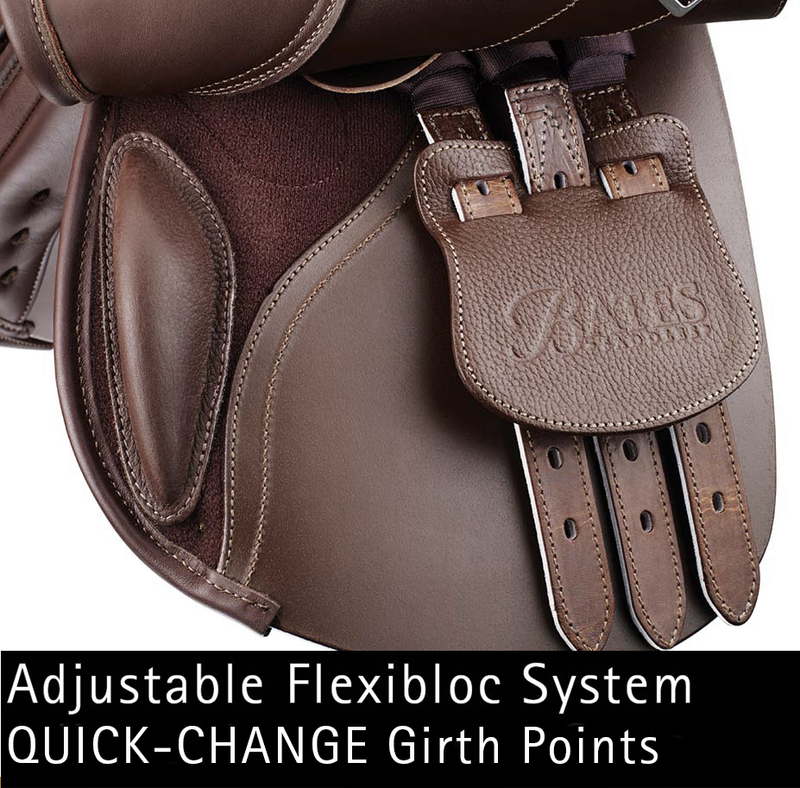 The precise cantle angle encourages you to find your central position with ease. 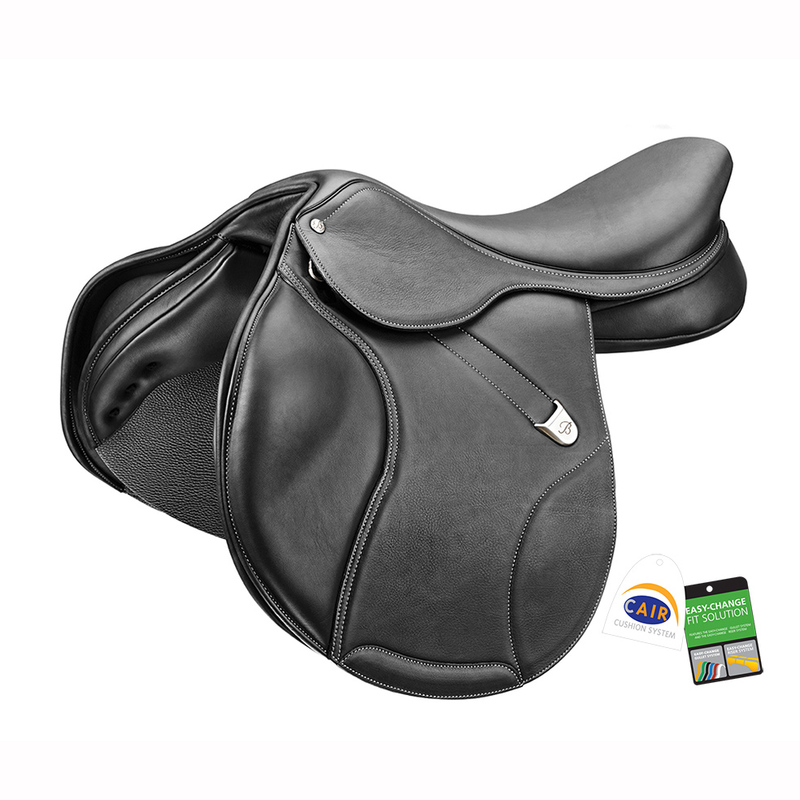 This high-performance model features the added performance advantage of double-lined leather, renowned for its ultra soft and grippy characteristics, increasing rider feel and comfort. 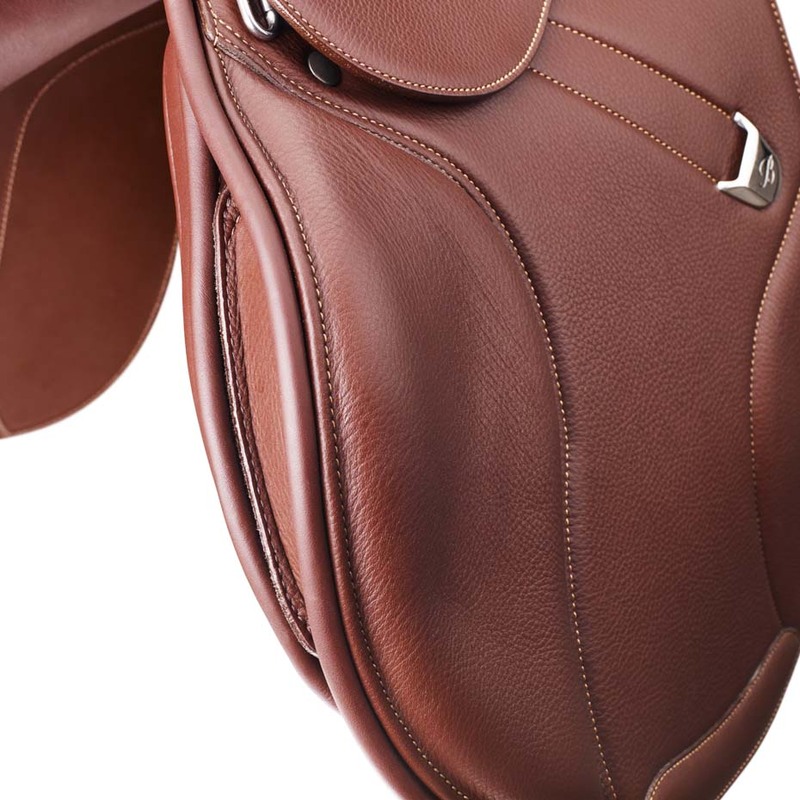 An anatomically shaped tree enables greater comfort and room for your horse’s shoulder while retaining a close contact feel for the rider. 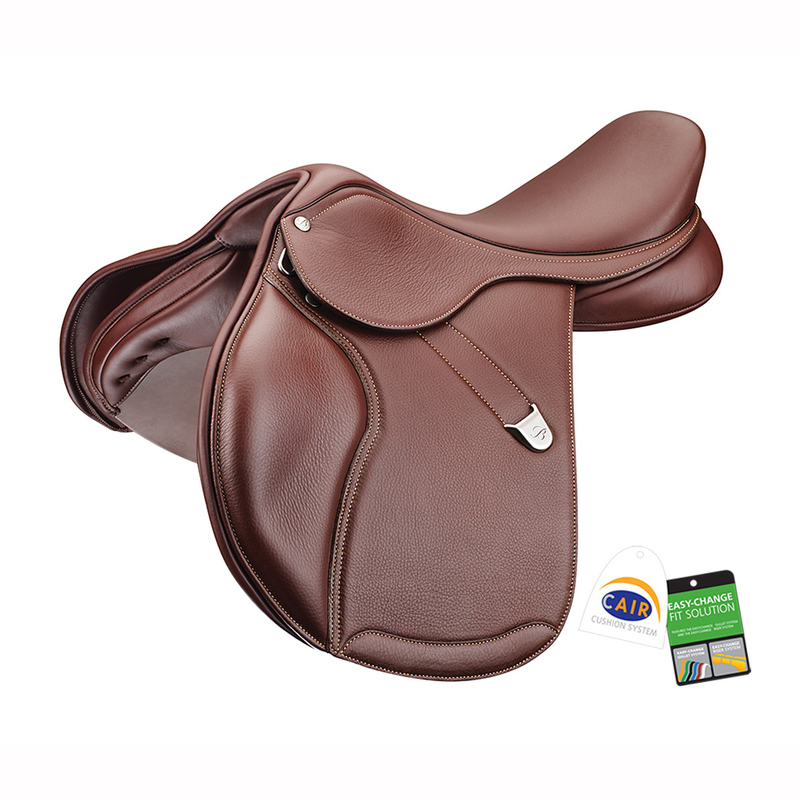 It reduces the occurrence of lifting at the back, which is often accepted with jumping saddles.